Sense and Sensibility 2008 BBC miniseries. what do anda think is better, the TV miniseries atau Jane Austen's book?. HD Wallpaper and background images in the Book to Screen Adaptations club tagged: jane austen sense and sensibility film adaptation. 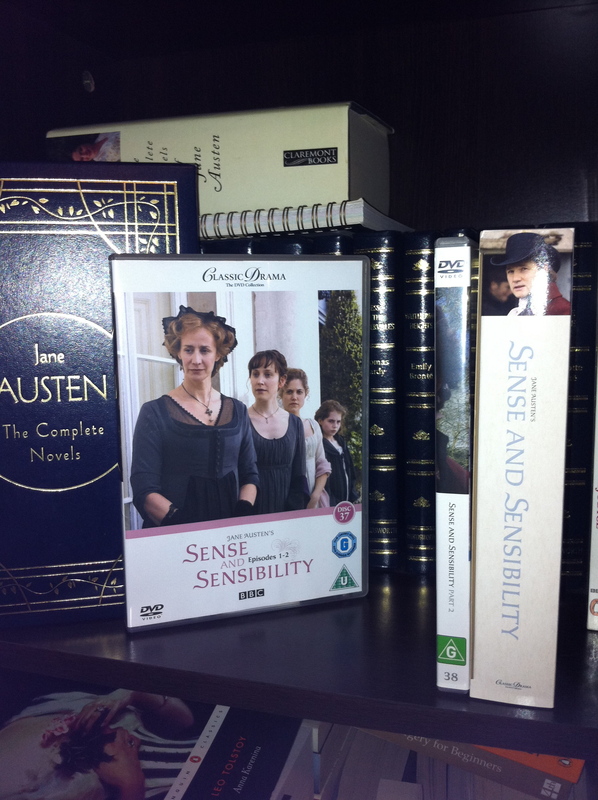 what do anda think is better, the TV miniseries atau Jane Austen's book?